A collection of our favorite writing by Karen Russell, including short stories and her lone foray into journalism, "The Blind Faith of the One-Eyed Matador," a Longform Best of 2012 pick. Russelll's new novella, </em>Sleep Donation, is out now. Welcome to a world suffering an insomnia epidemic, where even the act of making a gift is not as simple as it appears. How Juan Jose Padilla came back from one of the most horrific injuries in the history of bullfighting in just five months. Two brothers search for the ghost of their drowned sister. Former U.S. Presidents are reincarnated as horses. An early sleep-related short story. A boy and his buddies find a a scarecrow lashed to an oak tree. 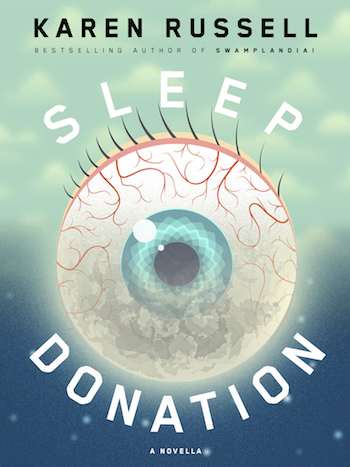 Buy Sleep Donation today for just $3.99.